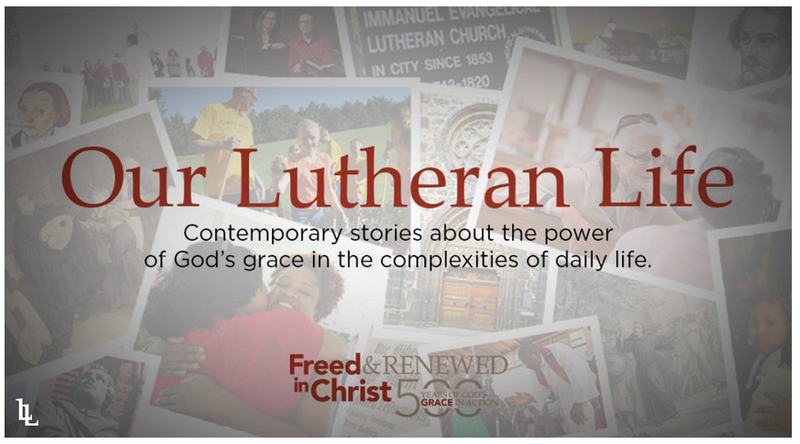 The 500th anniversary of the Reformation is an opportunity for Lutherans to reflect on and share stories of faith, particularly in North America as we continue to be faithful witnesses from a diverse variety of experiences of worship, practice, identity and cultural expression. 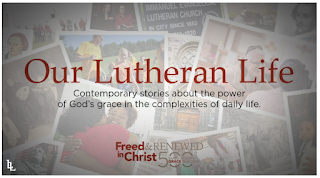 At the end of the year, this collection of stories will be compiled for submission to the ELCA archives for future reflection upon the 500th anniversary and recounting the lives of those who honored it with their stories. Create and submit your story using best practice recommendations provided here. You can find story prompt suggestions from NPR’s StoryCorp here. 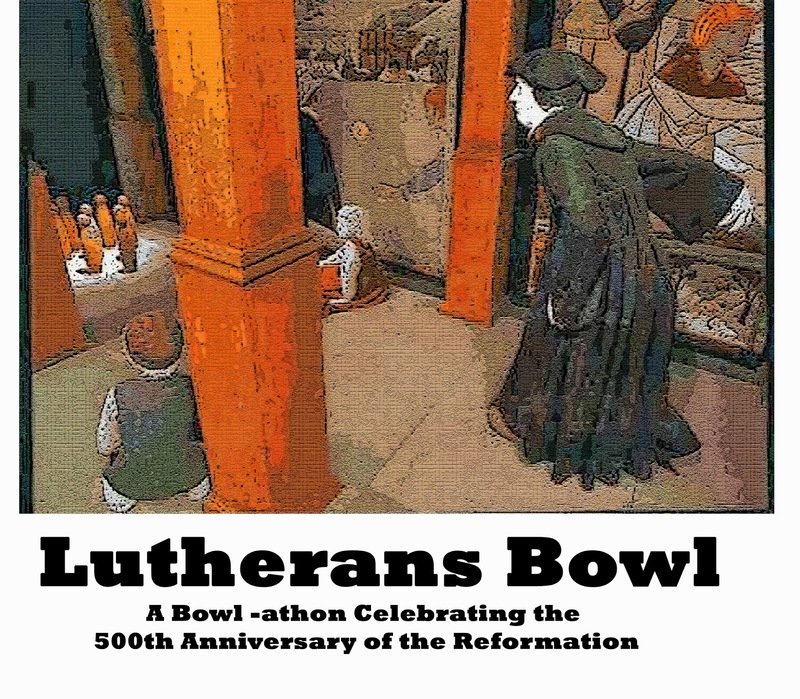 Connection to the Reformation: Martin Luther not only reformed the church, he also is credited for reforming bowling. With a bowling alley in his house, Luther knocked down nine pins representing the devil. 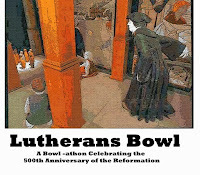 Luther's revelation that all Christians are loved by God regardless of their skill and works, Luther is said to have preached that God can love us even when we throw a gutter ball. 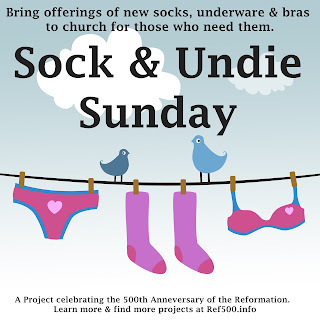 Reformation Celebration Bowl-athon: Alone, or with a group, you can bowl for a good cause. Raise funds for your cause (we recommend the ELCA World Hunger) asking people to pledge money for your game, or per pin that you knock down. As you bowl, remember that your faith is not determined by your skill level. Connection to the Reformation: Martin Luther's last words, found written at his bedside, were "we are all beggars." 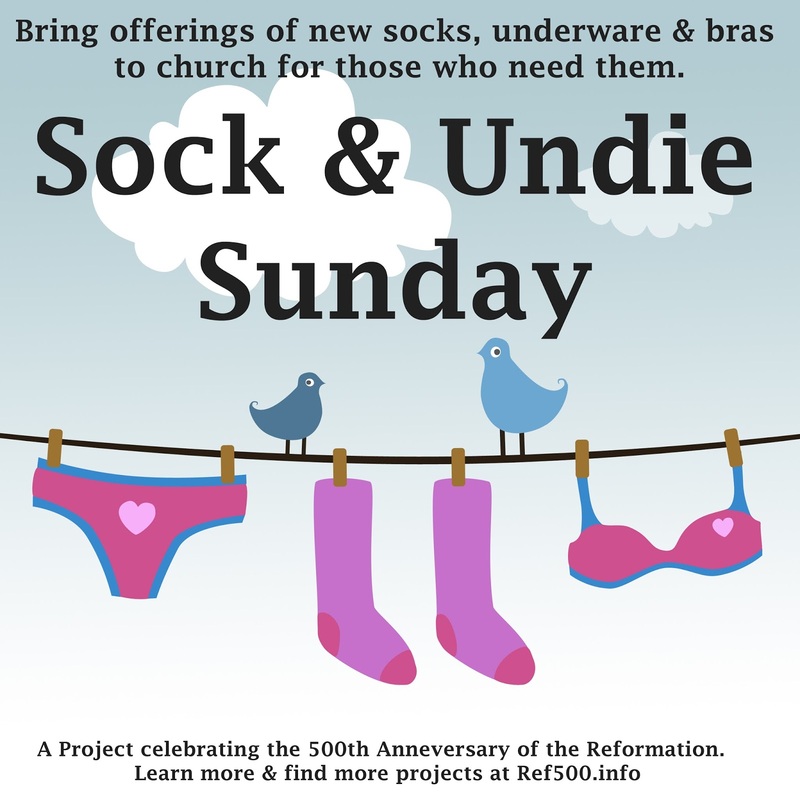 Credited with creating the welfare system as we know it, Martin Luther's congregants all brought bread to church. The best bread was used for communion, the rest was given away to the hungry as worshipers went home. 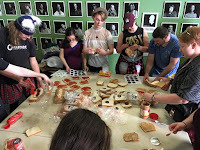 Reformation Celebration PB&J Party: Alone or with a group, make peanut butter and jelly sandwiches. Then give them to hungry people near you. It's easy and it makes it possible for everyone to have the daily bread we regularly pray for. 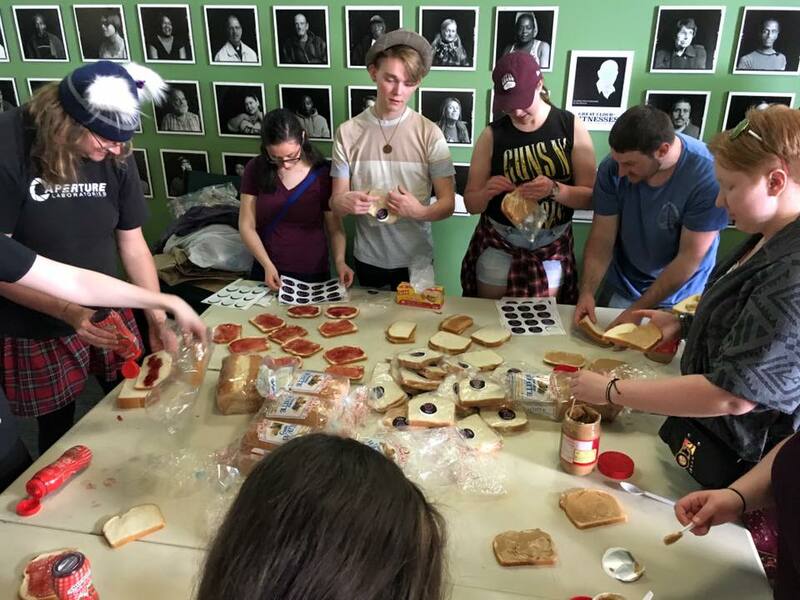 SPS Day of Mission - May 3rd, Fresno - a day of service projects at Hope, Our Saviour's and Trinity Lutheran Churches.